As I posted yesterday, an ICE compound with no category and no task will not show up in the Preset Manager. Here’s a Python script that checks .xsicompound files and reports any that are missing both the category and tasks attributes. I’ve seen a few customers reporting that they put .xsicompound files in the Data\Compounds folder of a workgroup, but the compounds don’t show up in the Preset Manager. 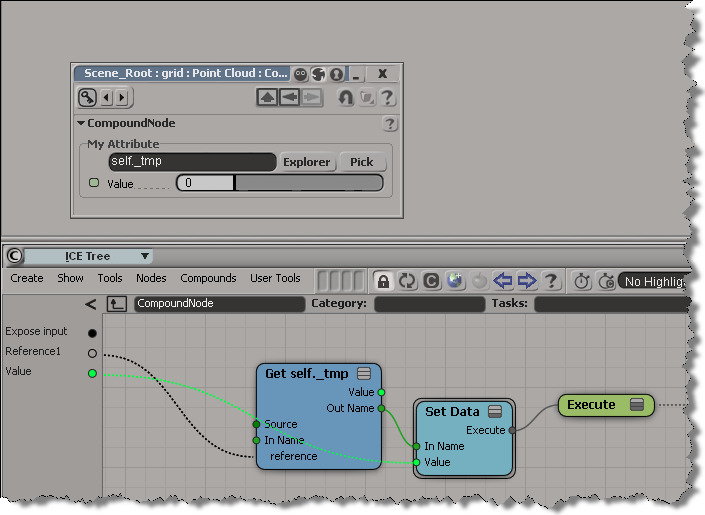 If a compound is exported without a category or task, it is not available in the preset manager or nodes menu. This allows you to create utility nodes that perform specific functions inside other compounds but that are not meant to be used generally. 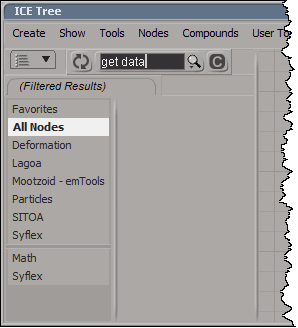 You can add such nodes to an ICE tree using Compounds Import Compound or by dragging the compound file from a Softimage file browser or folder window. 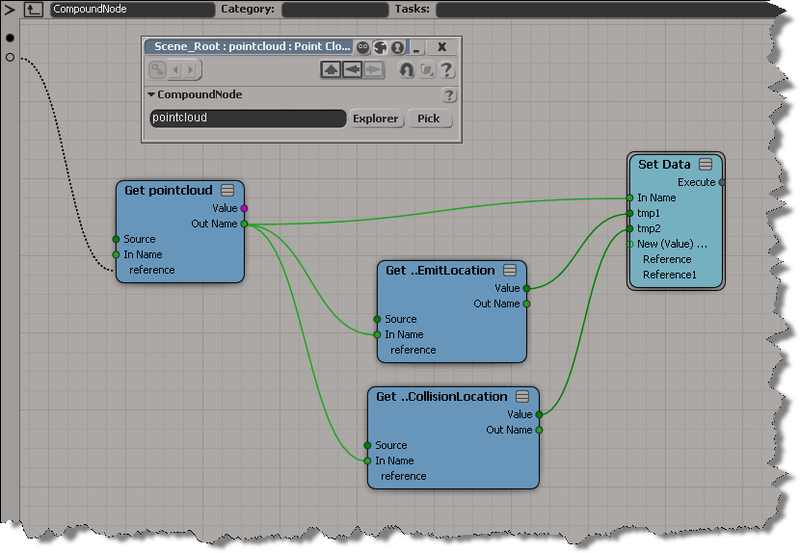 Category specifies where the compound is listed on the Tool tab of the Preset Manager. Tasks specifies where the compound is listed on the Task tab of the Preset Manager. The format of Tasks is task/sub-task. For example, “Particles/Getters” or “Deformation/Skinning”.